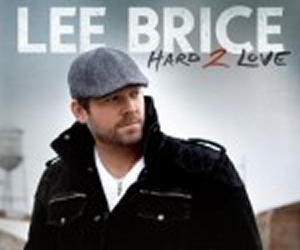 Brice certainly knows how to put over a country music track and you will be hard pressed to work out which songs were written by Lee and which were written for him, the main reason for this is without doubt that Lee sings from the heart and convinces you that each song is about him, his loves and his life. You may have to listen to some of the songs a couple of times before the true beauty gets to you but trust me it will be worth the listen, without doubt this is a must buy album. 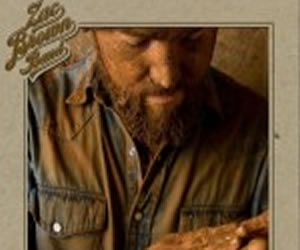 Zac Brown band is made up of Zac Brown from Dahlonega Georgia,(lead vocals and guitar, Jimmy De Martini, (Fiddle and Vocals), John Driskell Hopkins,(bass guitar, lead and background vocals), Coy Bowles,(guitar and organ), Chris Fryar (drums), and Clay Cook (Guitar, organ, mandolin, steel guitar and vocals). 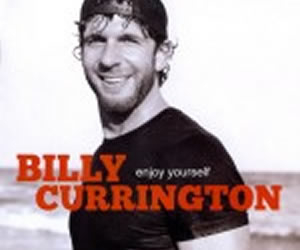 Billy Currington's fourth album he's already had a number one with "Pretty Good at Drinkin' Beer", co written by Troy Jones, with 10 tracks on this album without a dud in there. From the opening track 'all day long' which has you tapping your feet and moving along in no time, Billy hits these type of songs just right. From there to the final track you won't be disappointed just love the album, you will too, just a great album for dancing and for listening to. 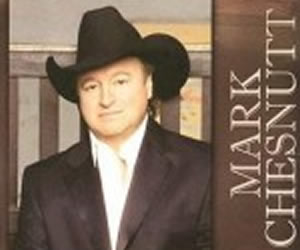 I've been a big fan of Mark Chesnutt's for a long time and someway back I felt that he had lost his way, however this album which is mainly covers of Merle Haggard, Hank Williams and other greats is a fantastic return to his roots. You may have these songs in your collection already but not in the way that Mark performs them I get goose bumps just listening to this album. This is mostly a listening album but there are some tracks for the dancers but I can recommend you spending your hard earned dosh on this.